Specifically white marble. It just looks so clean, minimal, and timeless. Does any one else feel this way? 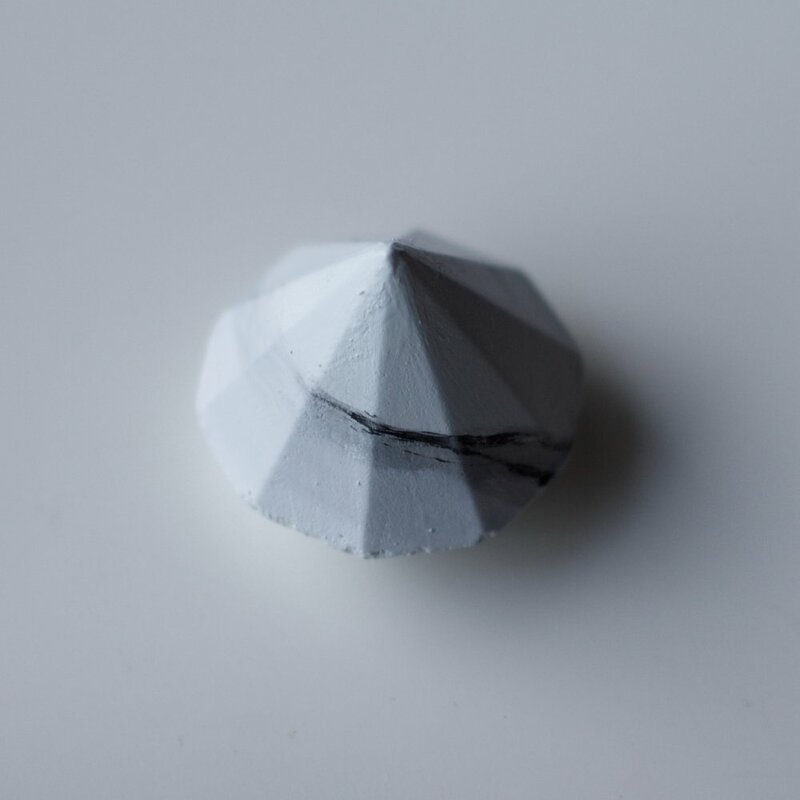 Over the last few months I've collected some cool pieces that are feeding my marble obsession. 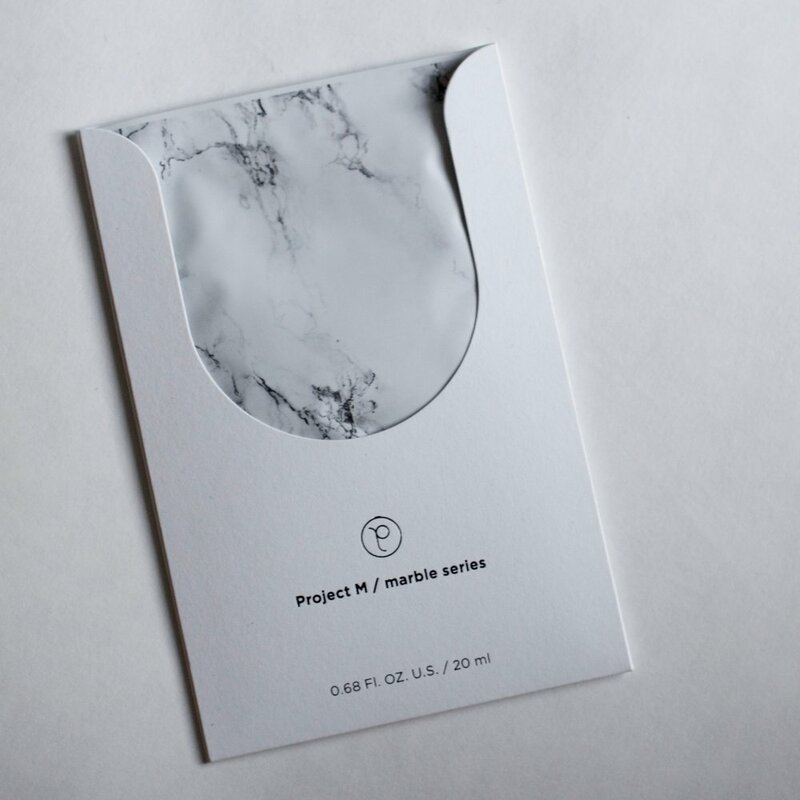 So keeping reading to see how you can add some marble to your life! A marble face mask! Say what?! Sheet masks are huge right now and you can get them in all sorts of patterns. When I saw this marble one I just had to get it. I picked this one up at a local store called Fresh Laundry Co. You can also find them on Petite Amie Skincare's website. One of my favourite local jewelry designers, Coutukitsch, recently released a new collection which included these amazing earrings! I love marble on jewelry it gives it such a unique, cool, and modern look. Coutukitsh is on Instagram and you can also shop her website. 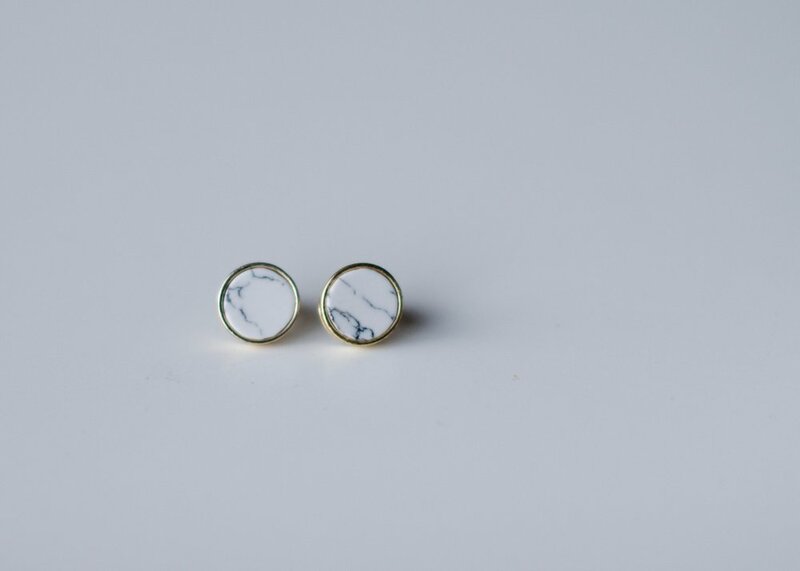 I feel like Mind the Minimal understands my marble obsession. 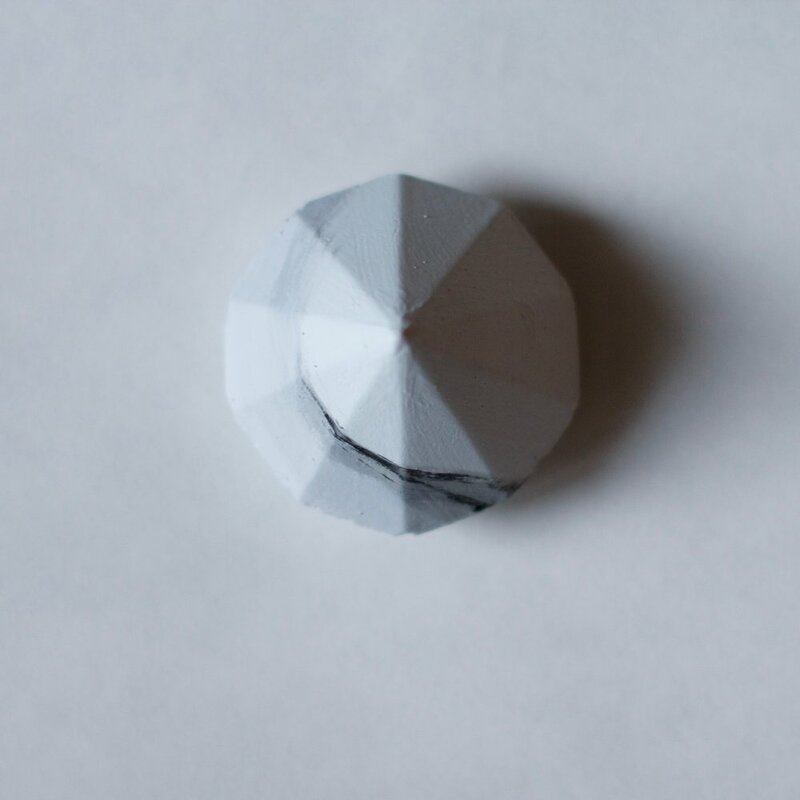 She creates amazing handcrafted concrete designs in a variety of colours and sizes. She also has a marble sticker decal for Macbooks that I may have to get my hands on. Check out Mind the Minimal's Instagram and website. Last but not least, I have marble bed sheets. Which might seem kind of crazy but they look pretty darn amazing okay! 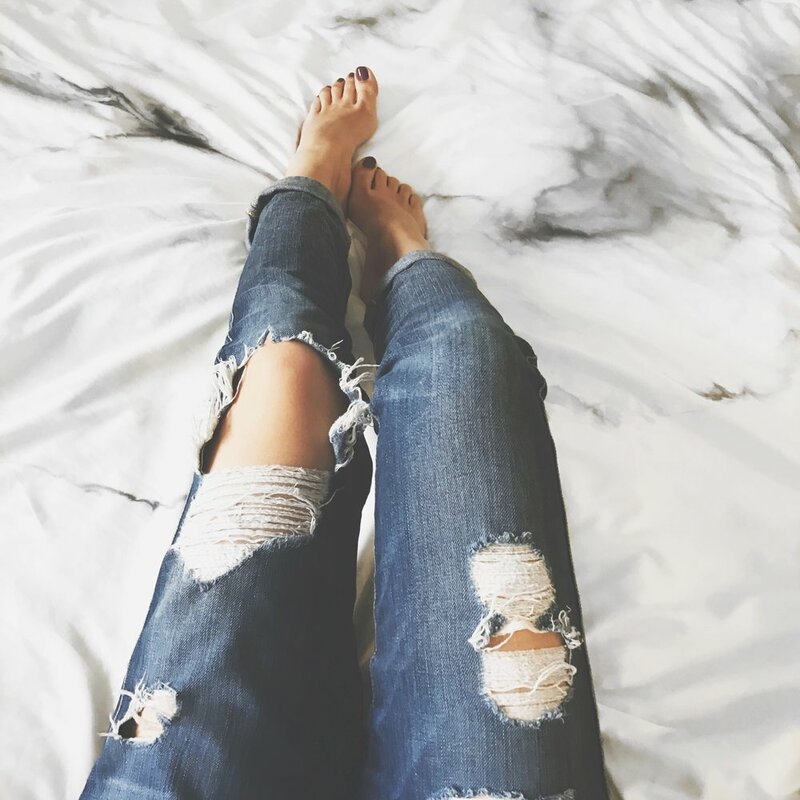 #bedgoals DENY Designs has a ton of amazing artists that create beautiful pieces for your home. They are definitely worth checking out. 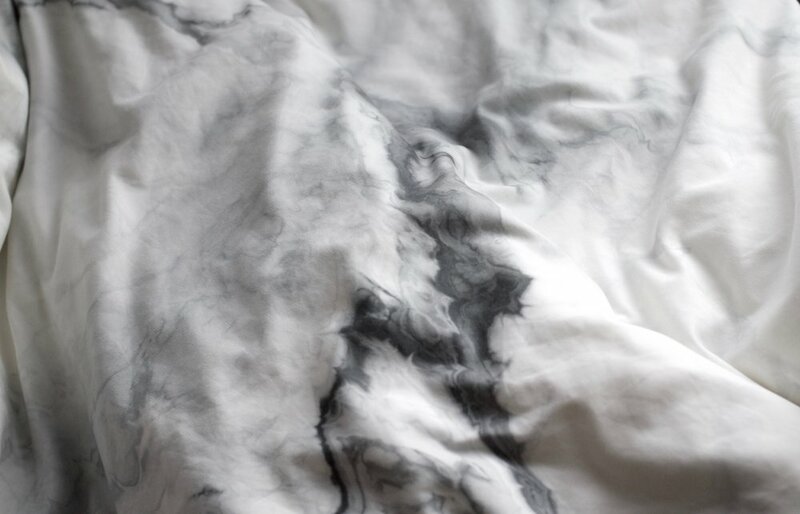 You can find my sheets here and also check out DENY on Instagram. What other marble things do I need?! Let me know in the comments below!